〈Scandinavian Situationist / Ubbeboda〉Nakajima met Asger Jorn, a founding member of CoBrA and the Situationist International. 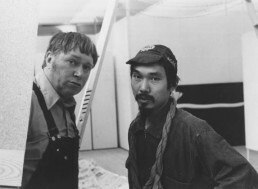 He introduced Nakajima to his younger brother, Jorgen Nash, who was a central figure of the Scandinavian Situationist group, of which Nakajima became an active member. 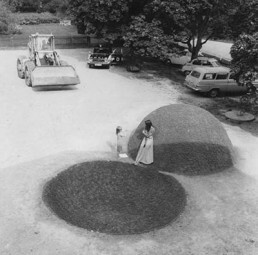 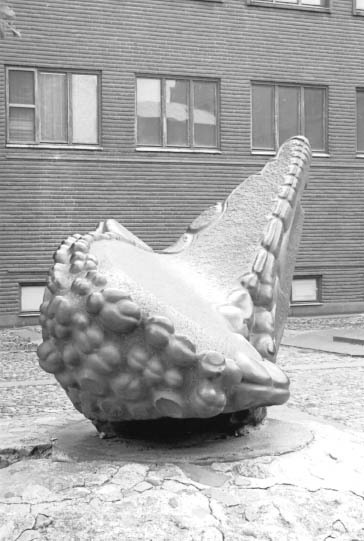 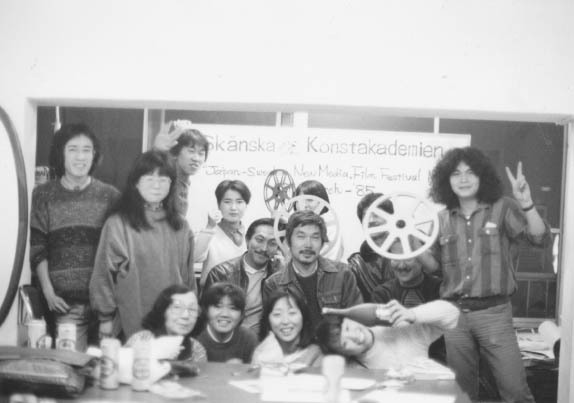 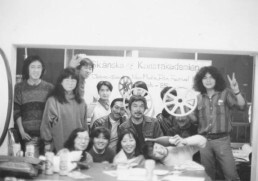 In 1973, Nakajima moved to Ubbeboda, and started an international symposium on stone sculpture. 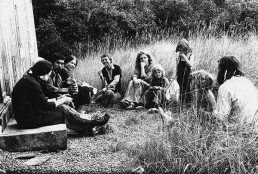 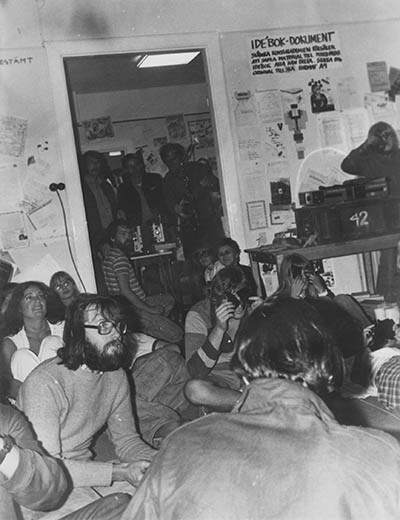 It became a ‘free commune’ involving hundreds of international artists over a three-year period.